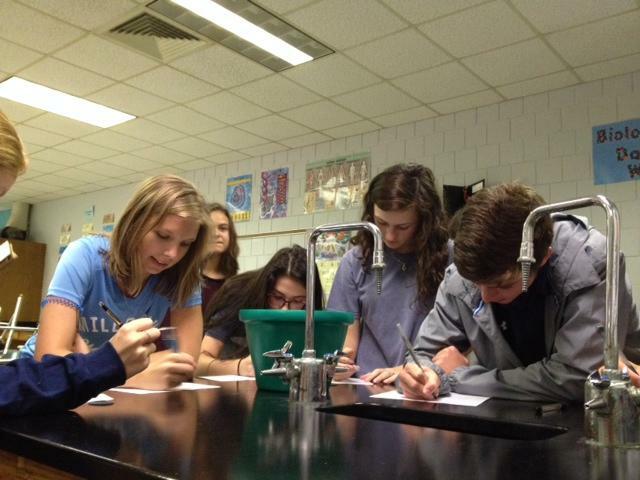 Millbrook High School students pregistered to vote in their science class. WUNC education reporter Jess Clark took a trip to Millbrook High School in Raleigh, where one group of students was on a mission to get their classmates preregistered. At Millbrook High School in Raleigh, one group of seniors was on a mission to get their classmates preregistered. Millbrook senior Olivia Celetti and two of her classmates had their arms full of blank preregistration forms as they marched across the grassy courtyard to another wing of the school on a recent day. 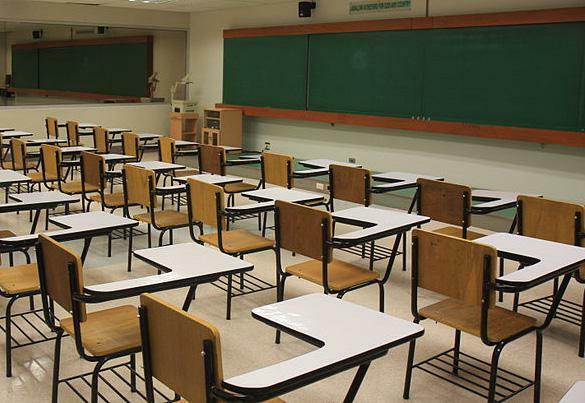 Their plan was to hit as many classrooms as they could during third period. Celetti said not everyone is interested in getting signed up. "We had one class where most preregistered, and one where only two did, so it's kind of split," she explained. In an AP Science class they strike gold: almost everyone wanted to preregister. Celetti directed her fellow students to one of the tall, black laboratory worktops. "Let’s do this," senior Rachel Cannon shouted and gave her friend a high-five. "We’re old. Well, not old enough," she said. Cannon is 17 and won't turn 18 before the November election, but she doesn't want to have to worry about registering later when she plans on being a busy college student. 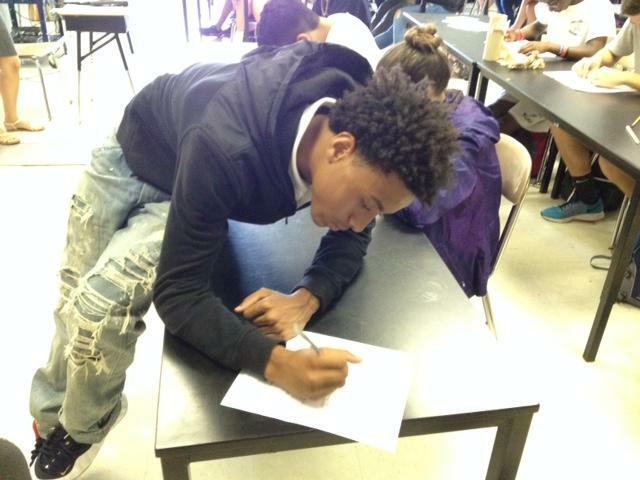 Millbrook High School sophomore Demetrich Witcher filled out a preregistration form in his science class. "It just makes it easier for the future I guess," she said. Her classmate David Gillie is in the same boat. And like most of his classmates, he didn't know that preregistration existed, or that state Republicans wrote it out of the law before the courts reinstated it. "I actually had no idea until now," he said. "I mean, I don’t understand why it would be taken away. I think it's a smart thing, because having it in your classroom - in a classroom setting - it helps get more people registered to vote and gives them the opportunity to vote." Research shows Gillie's intuition is probably right. More than 150,000 North Carolina students have preregistered to vote since it became legal in 2009. Nationally, those numbers can have an impact on voter turnout, boosting it by as much as five percentage points—which in the world of political science is nothing to sneeze at. "It is a big deal," Duke University professor Sunshine Hillygus said. Hillygus teaches political science and does research on preregistration. "It’s really hard to find electoral reforms that are effective at increasing turnout," she said. "There have been a few systematic studies that look across a few things like early voting and same-day registration, and preregistration effects among young voters is one of the largest that we’ve really seen in terms of electoral reforms." 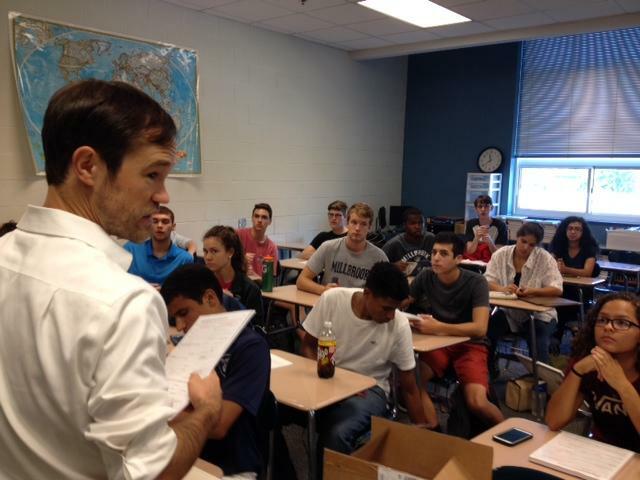 Millbrook history teacher Brian Schneiderwind had his AP U.S. History class go classroom to classroom to get their peer preregistered. Hillygus said contrary to common assumptions, preregistration doesn’t give either political party a strategic advantage. She notes that by far, the majority of students who preregister are unaffiliated, and unpredictable swing voters. The real impact of preregistration, Hillygus said, is that it's especially effective at sweeping up kids into the political system who aren’t already engaged with it. "We’re reaching people who are less likely to register when they come of age," she said. People like Millbrook senior Jonathan Locker. Locker is 18. He never had the chance to preregister because it wasn’t legal in North Carolina when he turned 16. And he hadn't planned to register until Celetti and her group walked into his classroom. "I don't have strong beliefs in either candidate, so it's kind of like not really not really representing what I want," he explained. Locker said he'll probably vote in this November's election, but he can't see himself voting in local elections. At least not yet. But now, thanks to Celetti and her classmates, if he decides to later, he can, without having to worry about missing a registration deadline. 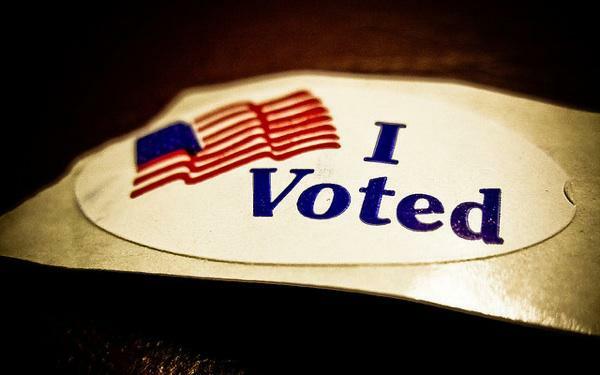 And after they turn 18, so can thousands of younger students who have added their names to the voter rolls this year. As the legislative wheels turn, the Voter Identification Verification Act was introduced, debated, and passed at light speed. It was late July - the last week of the General Assembly’s session - when Republican leaders introduced the sweeping voting changes.